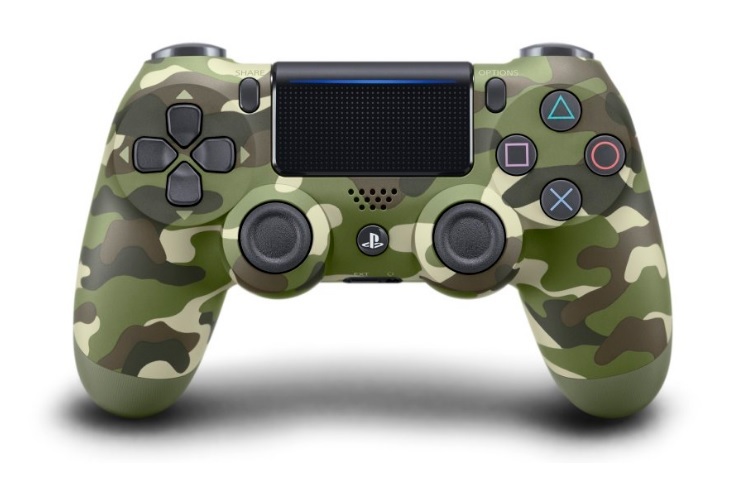 Sony has announced a new Green Camo DualShock 4 for PlayStation 4. Sony made the announcement via its official Twitter account on Wednesday. The company also cited that the new Green Camo DualShock 4 will go on sale alongside a silver color variant in late December this year. The DualShock 4 controller also comes in gold, white, red, and blue color options. Moreover, the company’s most powerful PlayStation 4 Pro console priced at $400 goes on sale starting today, November 10.